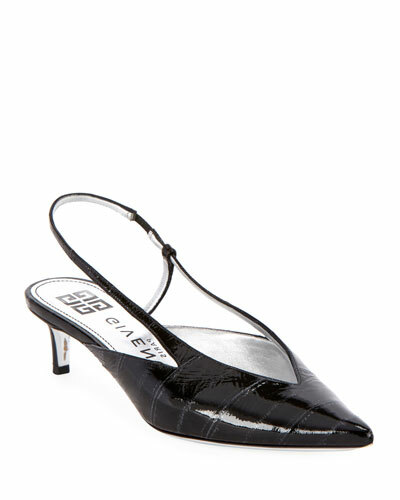 The iconic Paris-based fashion house Givenchy set a trend with its gracefully refined separates. 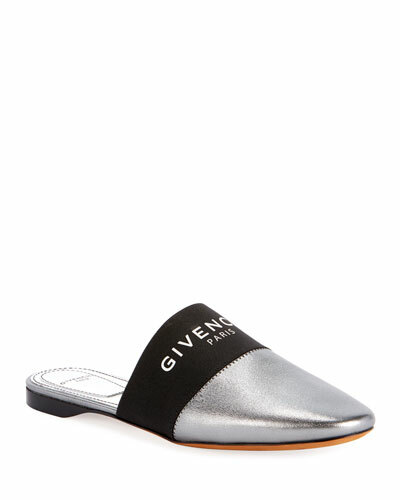 Givenchy is renowned for creating exquisite fashion that leaves a lasting impression. 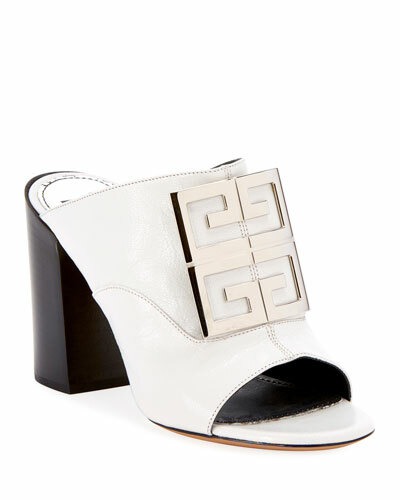 From bold prints to intricate artistic detailing, Givenchy shoes exhibit high fashion with a polished edge. 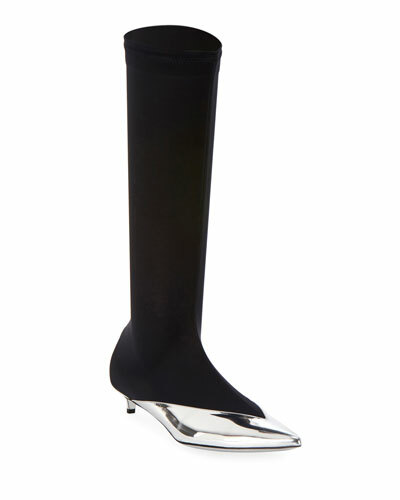 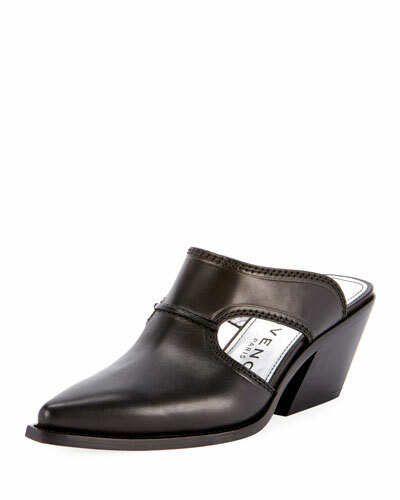 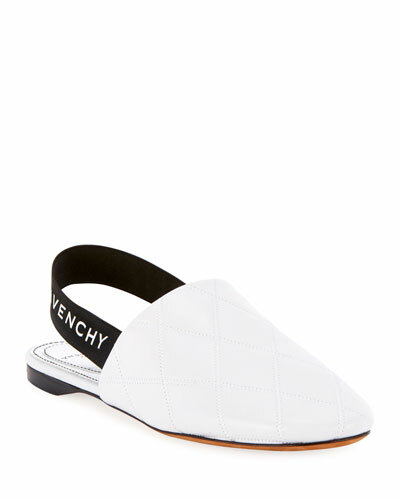 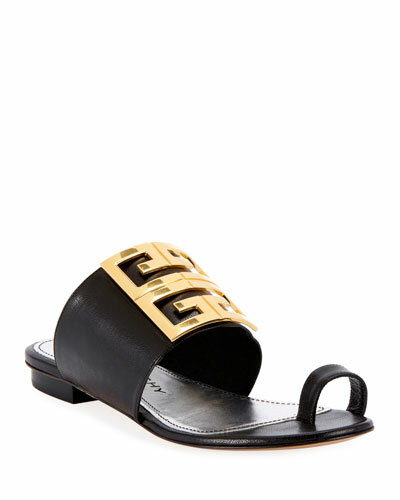 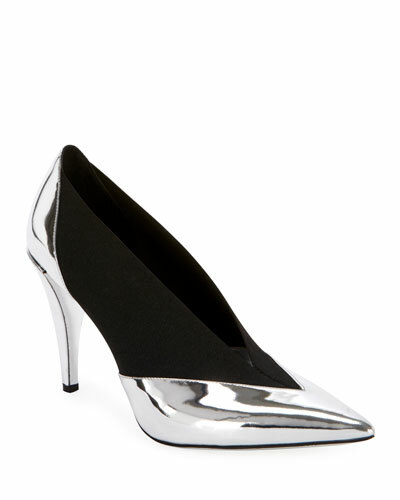 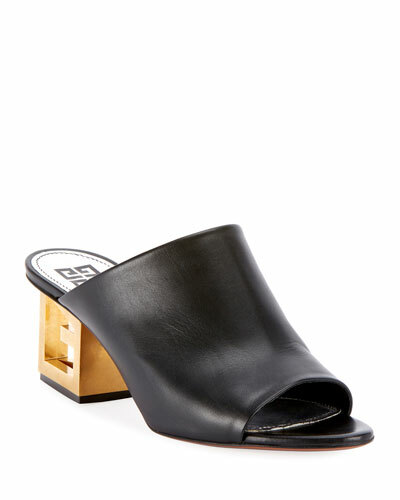 Neiman Marcus offers a fine selection of Givenchy sneakers, sandals, ankle boots, pumps, and more.